Showing recent results 1096 - 1110 of 4490 products found. 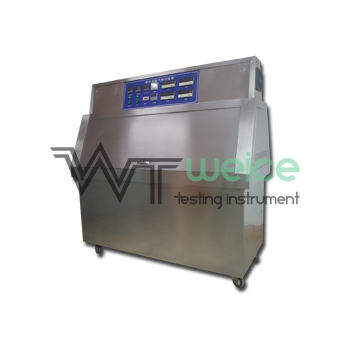 UV accelerated weathering testers utilize fluorescent lamp to simulate the UV spectrum of sun shine, combined with temperature control, humidity system. 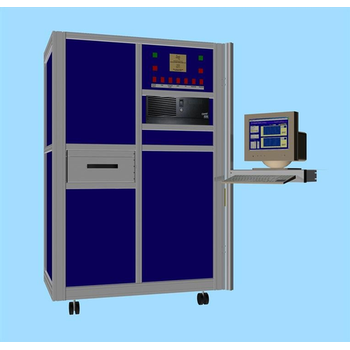 Tester for diagnostics of power steering system.The device is connected to high-pressure line to measure performance of power system elements. Testing is conducted in a car without dismounting of units. The tried and true way to test voltage. Adaptations of the original Voltage Testers, our Solenoid and Vol-Con® versions are extremely rugged and reliable for electrician use. 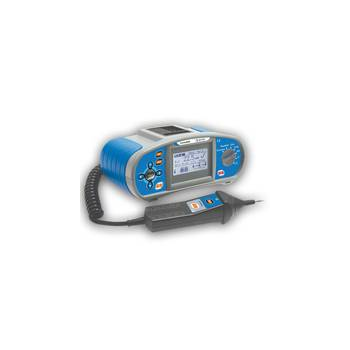 Model S2333 is a Dual-Function precise tester designed to test standard single conductor wrist grounding strap assemblies and heel or toe grounders. NIST Certified. 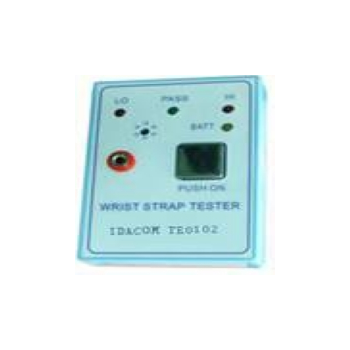 The Wrist Strap Testers easily measures the resistance of a wristband and cord or heel/toe grounder as worn by the operator; Works with wrist straps and heel or toe grounders. 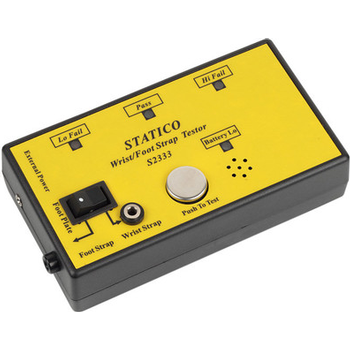 The Wrist Strap Testers easily measures the resistance of a wristband and cord or heel/toe grounder as worn by the operator. 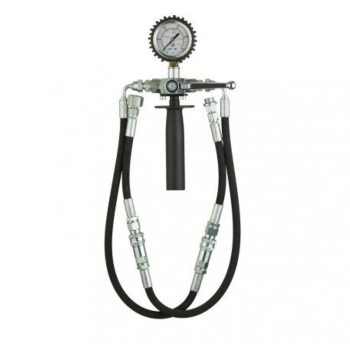 Works with wrist straps and heel or toe grounders. 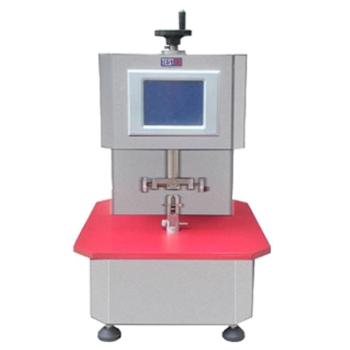 TF150C - TESTEX Testing Equipment Systems Ltd.
Zipper Torque Tester, to determine the torsion resistance of zippers, 3 test methods is offered: torsion breaking, angle test and load test. 7 inch IP camera tester with analog, HDMI input, HDMI output, cable tracer app with toner wand, video level meter for analog camera. 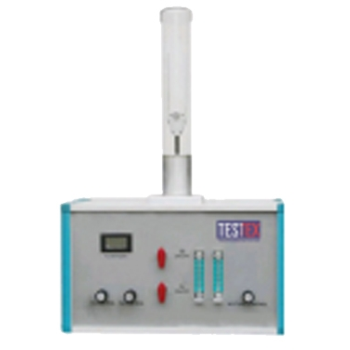 TF335 - TESTEX Testing Equipment Systems Ltd. 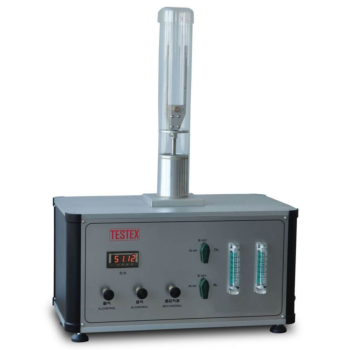 Oxygen Index Tester, to determine the minimum oxygen concentration required for the combustion of a sample in the mixed gas of oxygen and nitrogen under the standard conditions. Swtiching between °C and °F is now a breeze with the simple press of a button. 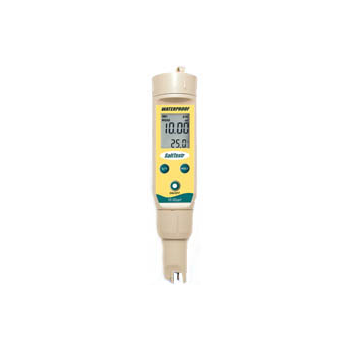 Direct temperature readout on the tester saves you the trouble of an additional thermometer. Eurotest EASI - Metrel d.d. 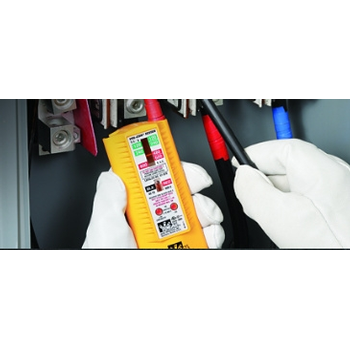 EurotestEASI is the first member of a new line of Metrel's installation safety testers. Lightweight design and small dimensions make it ideal for prolonged use over a working day. 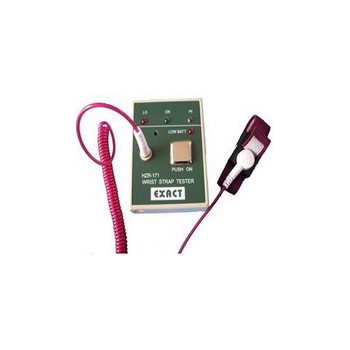 MCH-9808C - MCH Instruments Co.,Ltd. Handed LED flashlights New AC/DC Induction Pencil voltage tester. Mini size China-made DC power supply Electronic wire.